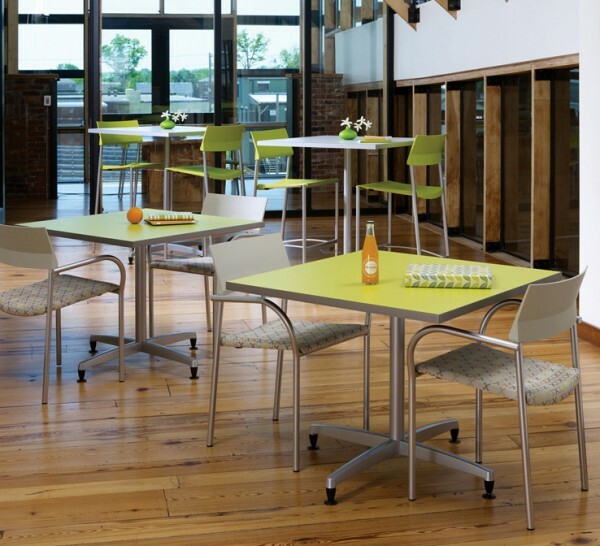 Part of the Jasper Group family of brands, Community is furniture for public spaces. 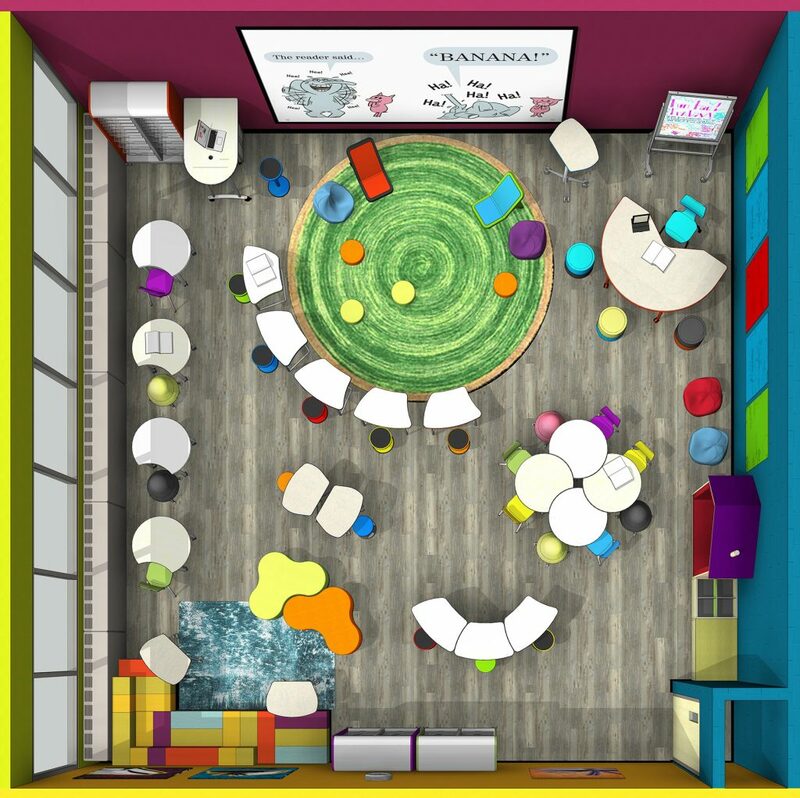 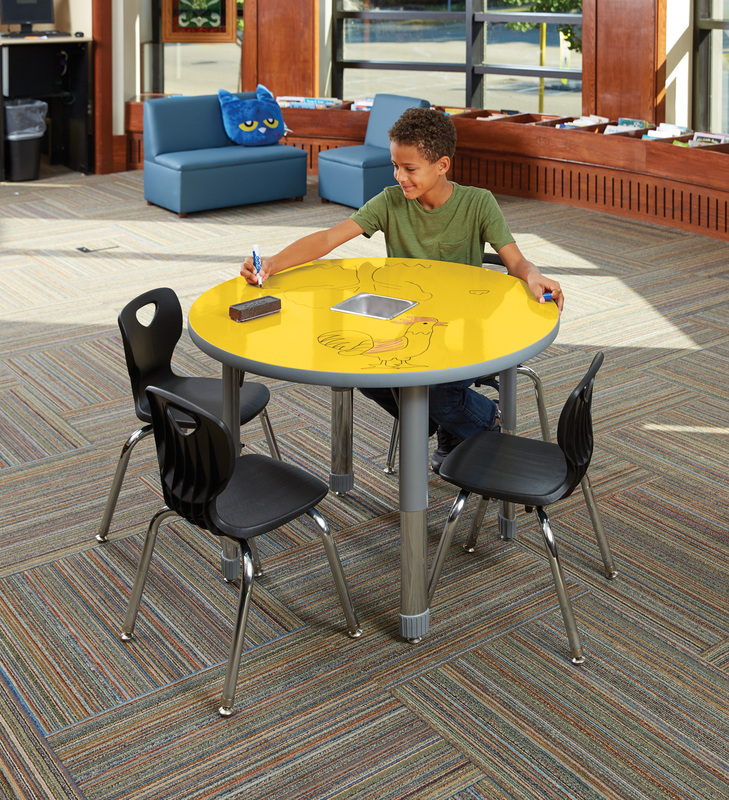 From elementary schools to colleges to public libraries, the product is appropriate to the environment and represents good value from a quality and aesthetic point of view. The Prep Table Collection features a flexible system of shapes and sizes to fit perfectly into any setting. 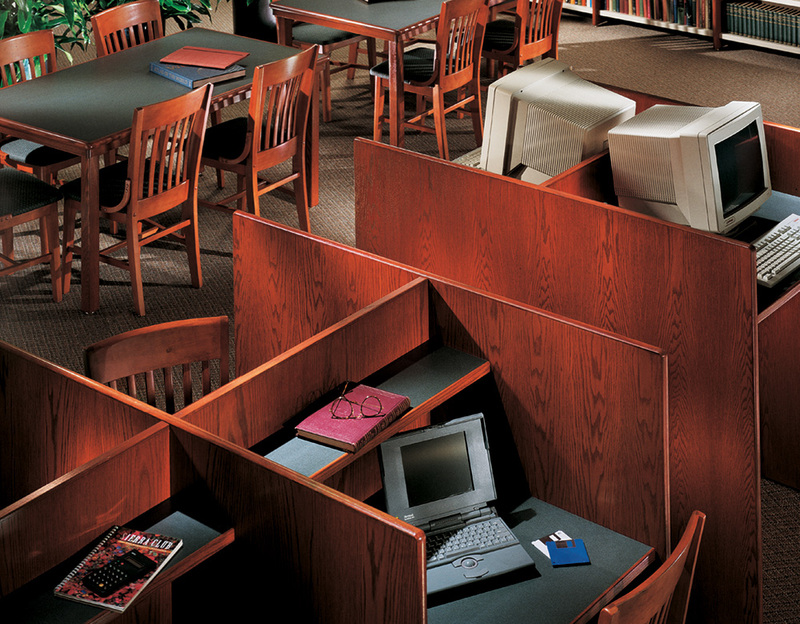 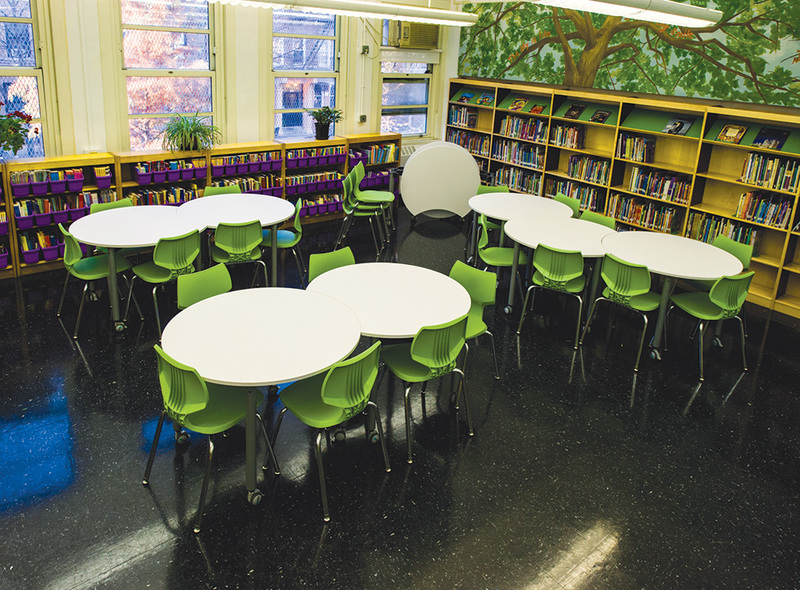 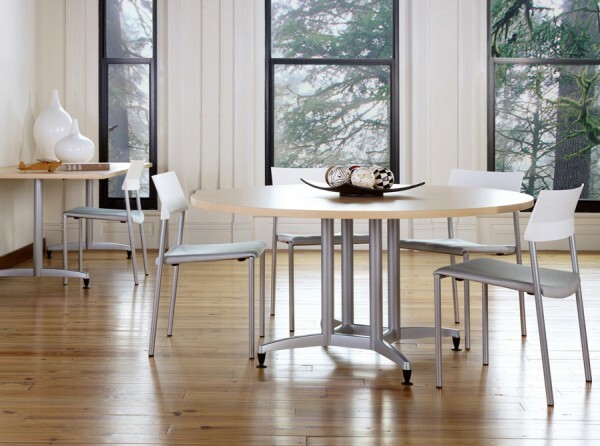 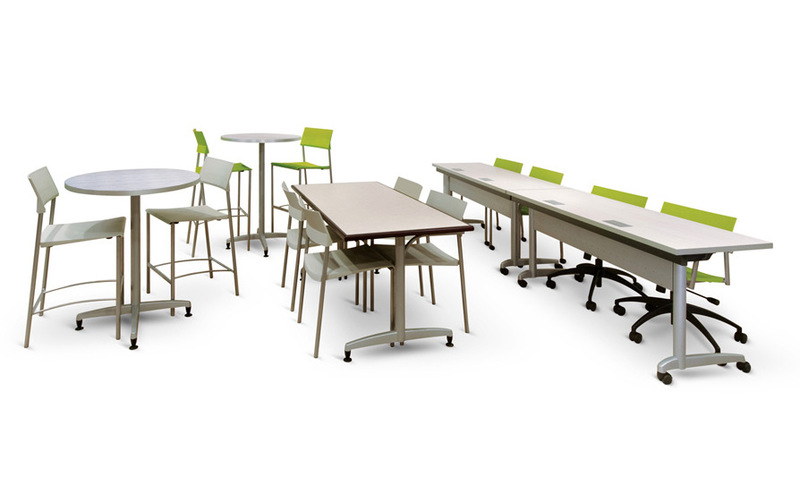 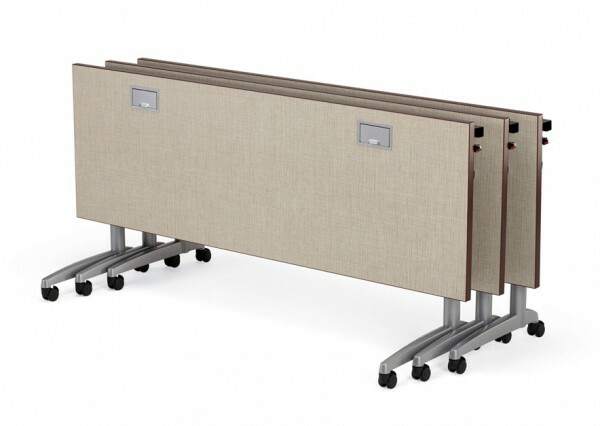 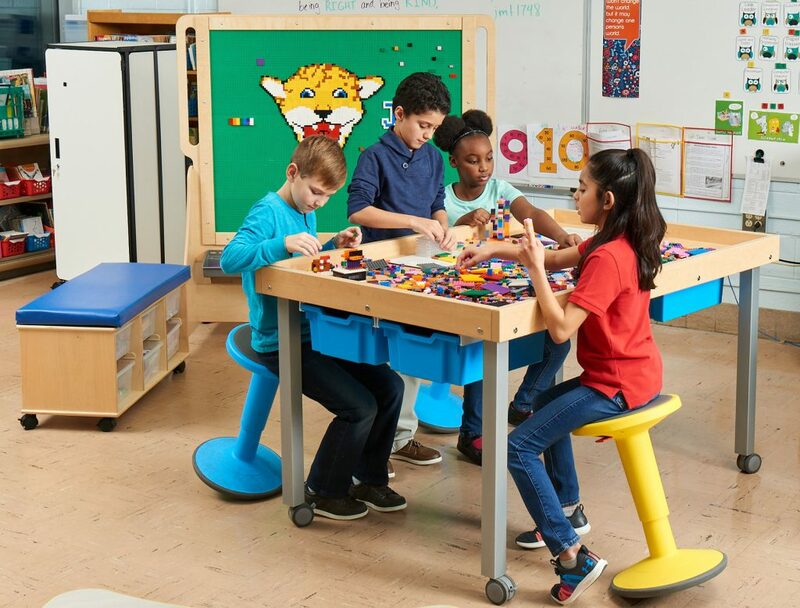 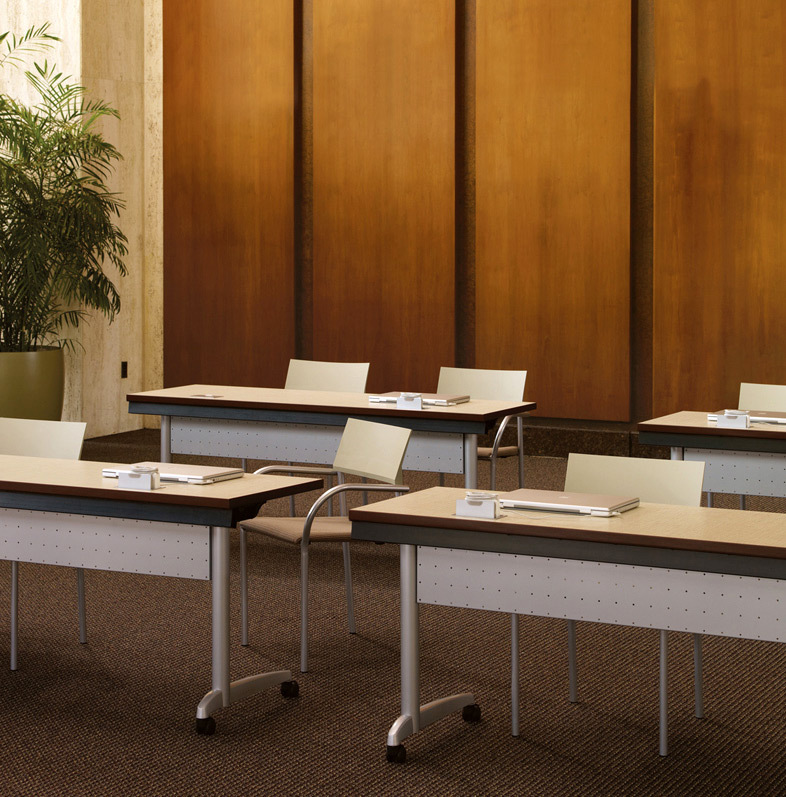 Whether specifying multipurpose tables, training spaces, or computer workstations these tables are designed to be used anywhere and everywhere. 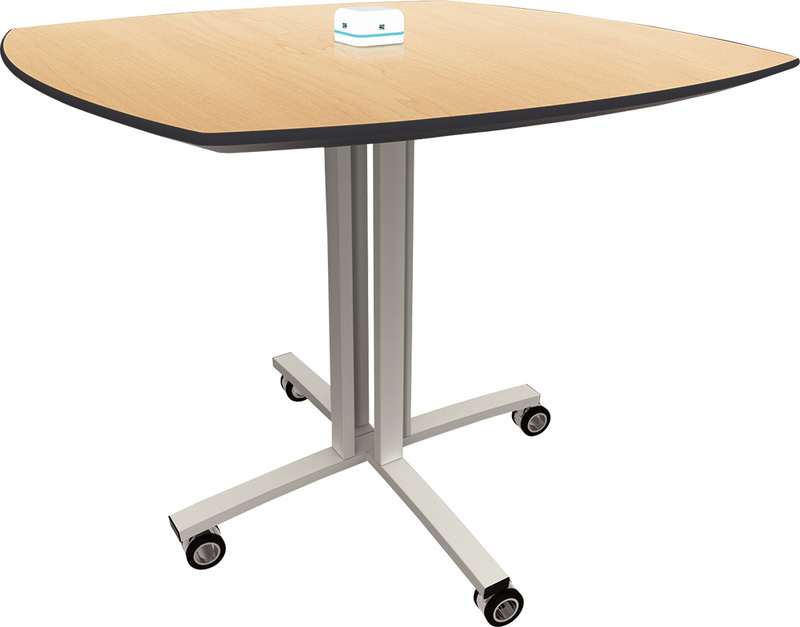 The option of casters, flip-top design or easy linking and power kits provide additional functionality.